Happy Friday everyone! Seriously, today is a good day because it was a year ago today that I started my amazing job at the library! Sometimes it doesn't feel like it's been a year and other times it, well, I guess it's never felt like a year. It still doesn't. But it is. I'm so … Continue reading Year One, Complete! I mentioned in my Goals for 2016 post that I was considering doing a Reading Challenge I had seen a page post on Facebook, since one of my goals this year is to read more books. 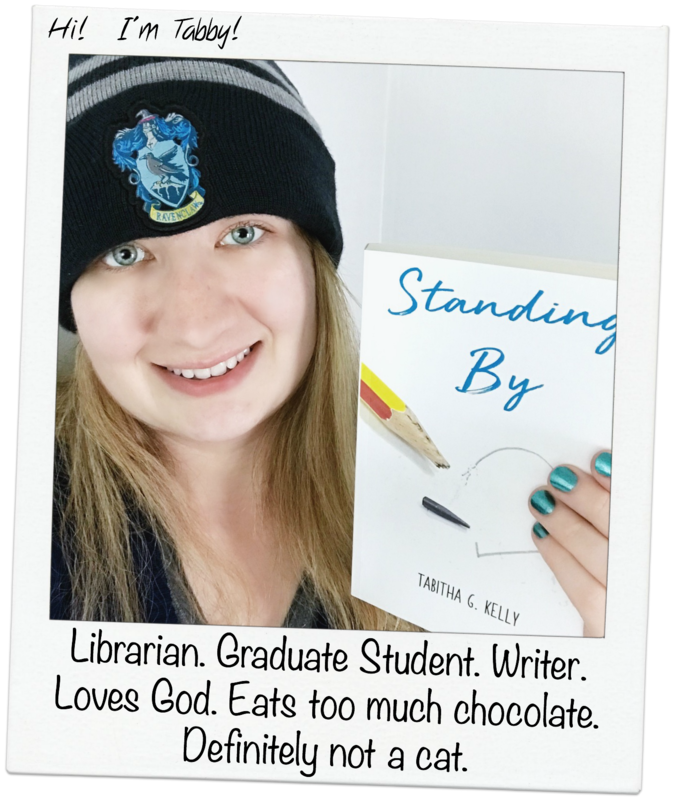 I was going to take another look at that particular challenge when I had gotten an email from my local … Continue reading 2016 Reading Challenge!